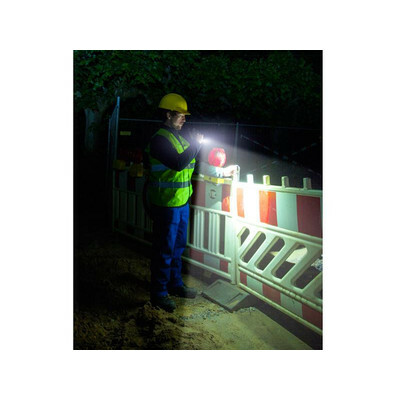 Led lantern light and tear resistant polycarbonate manufactured in high quality. 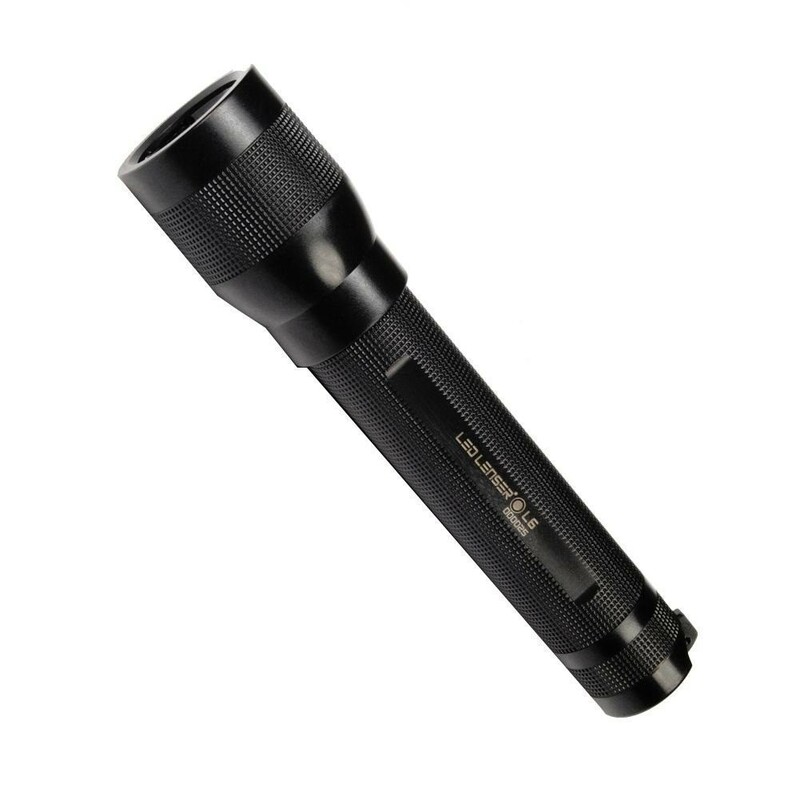 perfectly withstands splash water, temperature changes and has a simple operation. 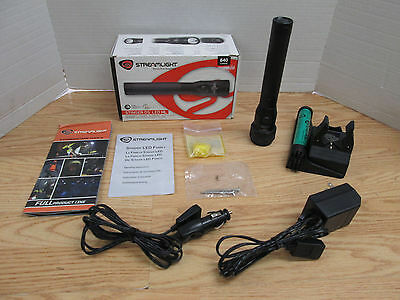 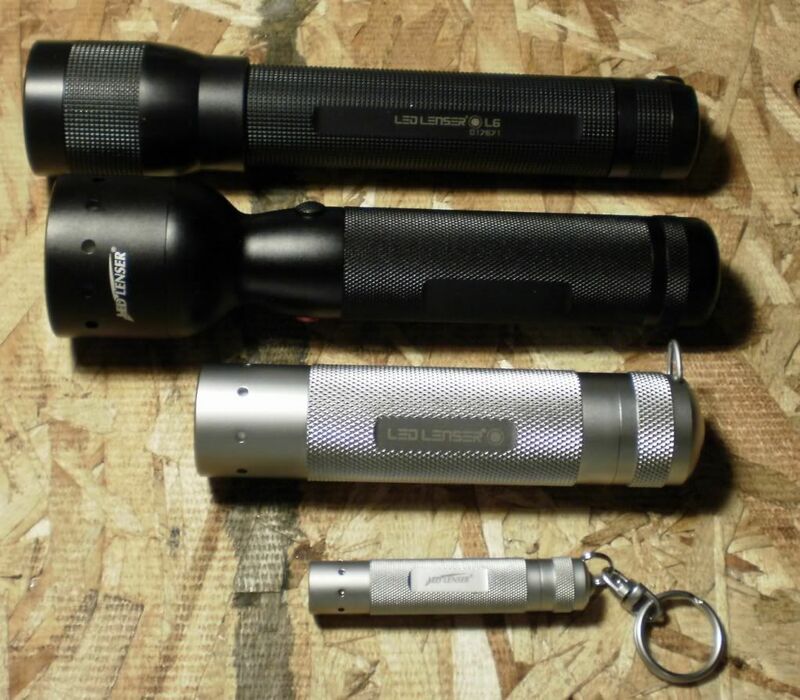 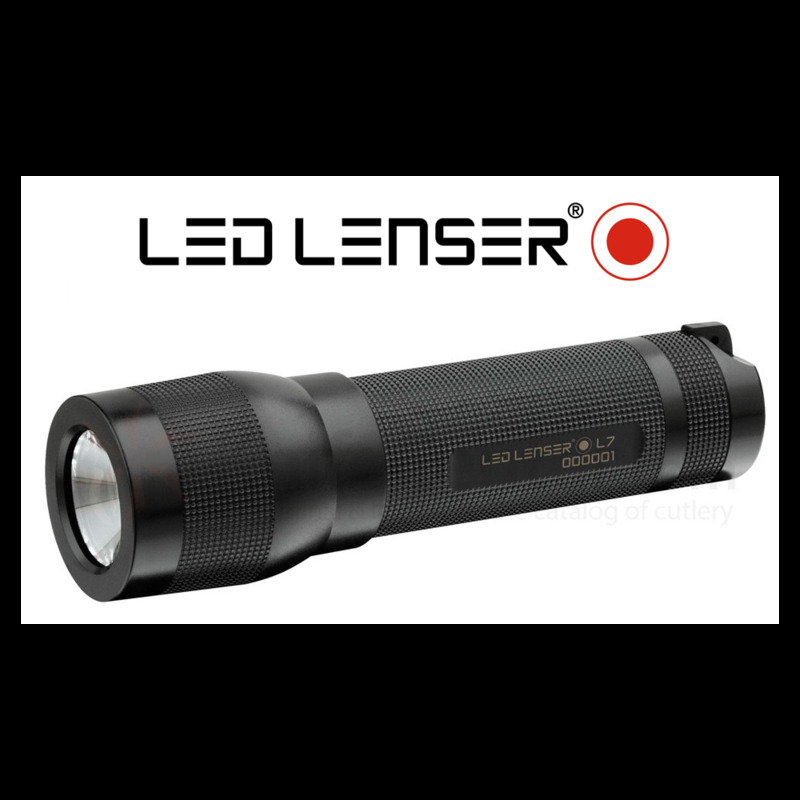 German manufacturer Flashlight Led Lenser L6 model code 7009. 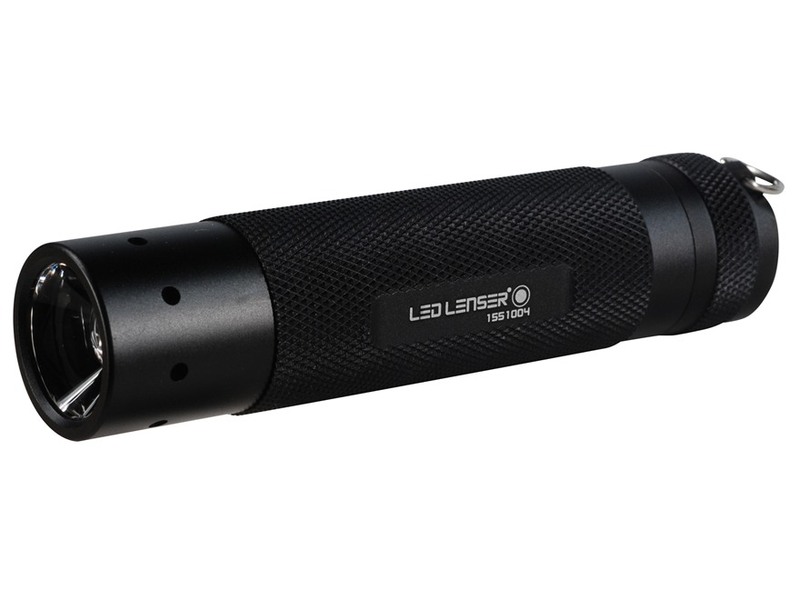 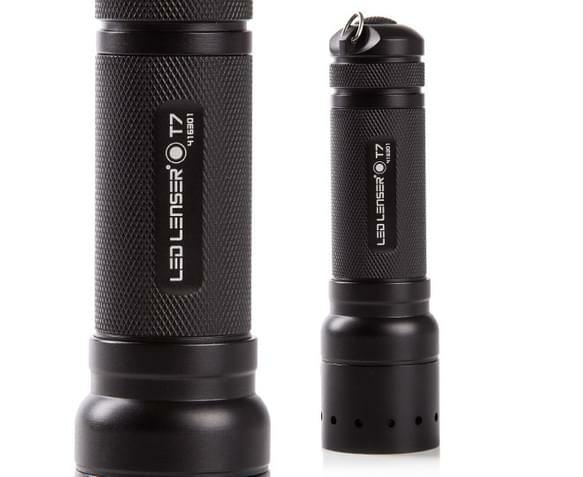 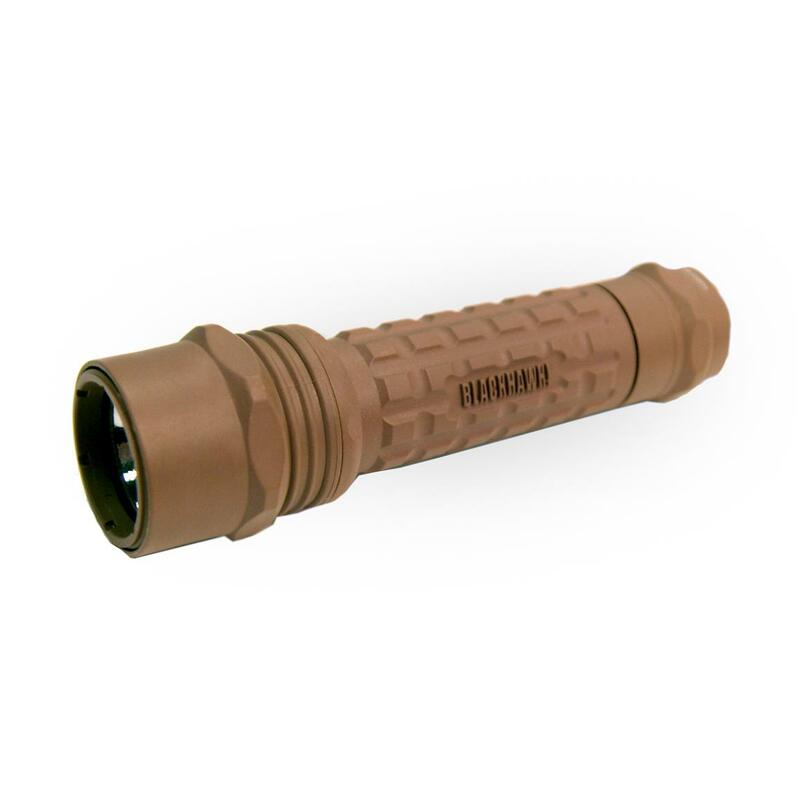 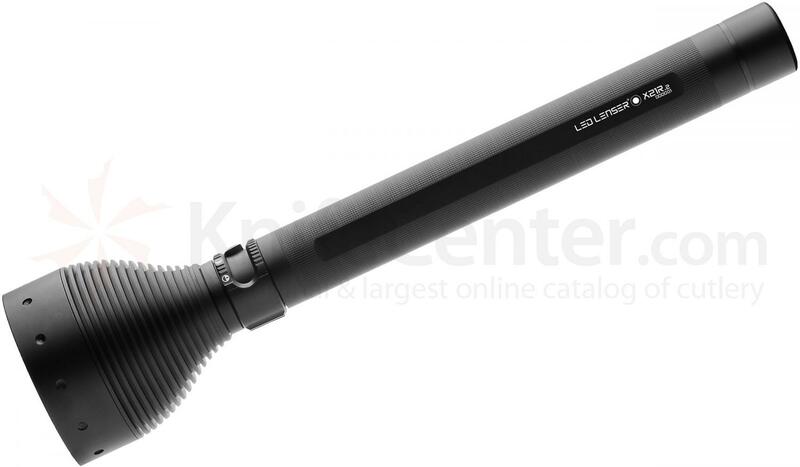 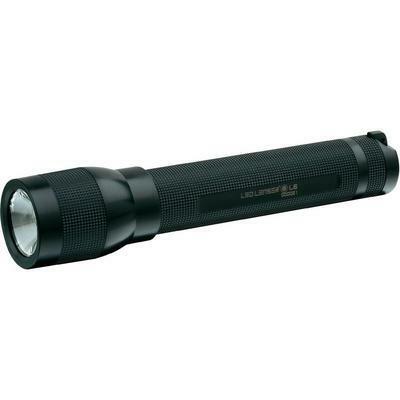 The LED Lenser L6 is chosen by Shoppingpicks and lightweight and break-resistant. 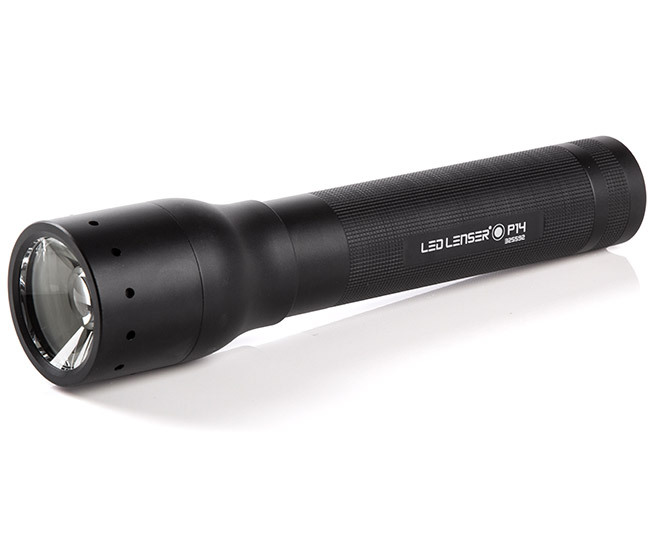 perfectly withstands splash water, temperature changes and has a simple operation. 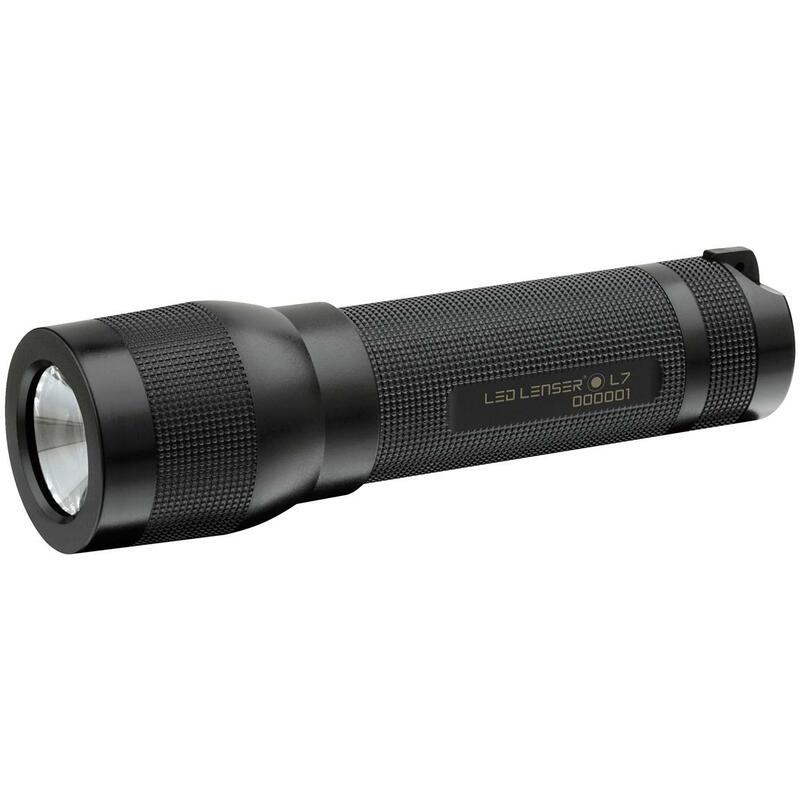 Its housing is made of high strength polycarbonate. 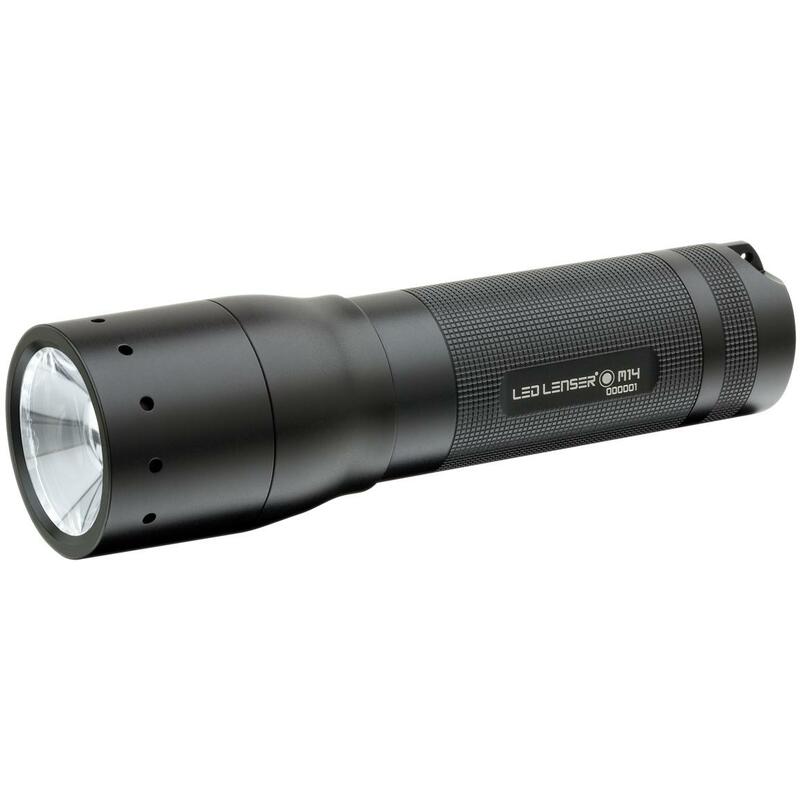 It features the Advanced Focus System (AFS) patented by Led Lenser that with the combination of reflector and lens achieves continuous transition from a nearby circular light and a sharply concentrated homogeneous distant light.